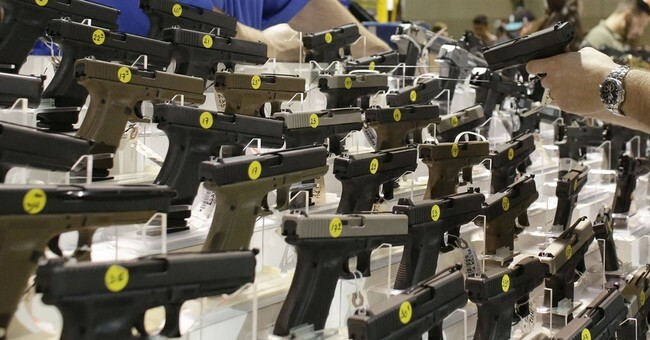 As another sheriff joined the growing ranks of those who have vowed to refuse to enforce gun control laws they believe are unconstitutional, the governor of Nevada offered his thoughts. You see, he may understand that without enforcement, nothing his legislature passes will be worth the paper it’s printed on. As such, he seems to know he needs to play nice. Not that his comments say anything one way or another. Gov. 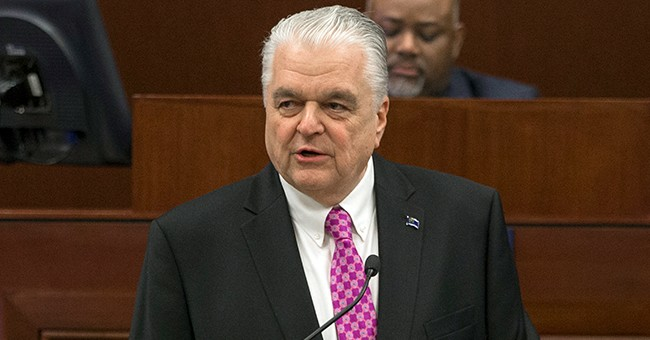 Steve Sisolak wants to work with rural Nevada sheriffs who have loudly opposed a recently signed expansion of gun background checks in the state. 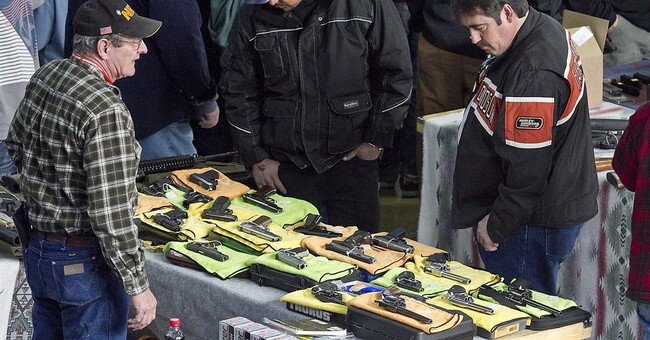 Sisolak on Thursday issued a statement inviting local law enforcement officers to work with him over the coming months to find ways to enforce Senate Bill 143, which will soon subject almost all private gun sales and transfers to a state background check. One thing that Sisolak implies is that he believes the sheriffs will enforce the law. He even mentions they’re “sworn to uphold” them. What Sisolak fails to understand is that while these sheriffs are sworn to uphold the law, they’re also sworn to uphold the Constitution. If the law and the Constitution conflict, they’re duty-bound to uphold the Constitution before anything else. As a result, unconstitutional laws don’t take precedence over constitutional rights. However, politicians like Sisolak have never really cared about that sort of thing. They’re more interested in telling law-abiding citizens what to do than understand that the Constitution exists to prevent just that. It’s meant to limit government. That’s something Sisolak doesn’t understand, but these defiant sheriffs do. Of course, I also believe that phrases like, “I look forward to working with…” are politician-speak for “I will make these people do my bidding.” Then again, I’m not exactly in the mood to be trusting of gun grabbers. As it stands, the defiance of these sheriffs is important as it represents the fact that many people throughout the state don’t agree with these proposals and don’t want them. More importantly, it’s only a matter of time before defiance becomes even more necessary and has to become even more vehement. Yes, that includes serious ugliness that I don’t think anyone wants. However, people like Sisolak need to understand that we’re not going to roll over and let anti-gunners have their way. It’s not going to happen, so they’d be well advised to take the defiance from sheriffs as the signal it is and back the hell off.